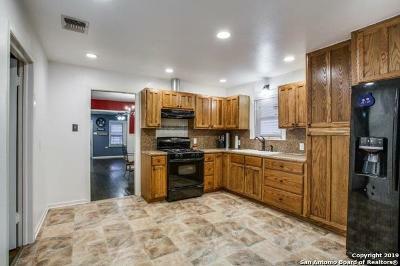 Come home to this lovely 3 bedroom 1.5 bath home! 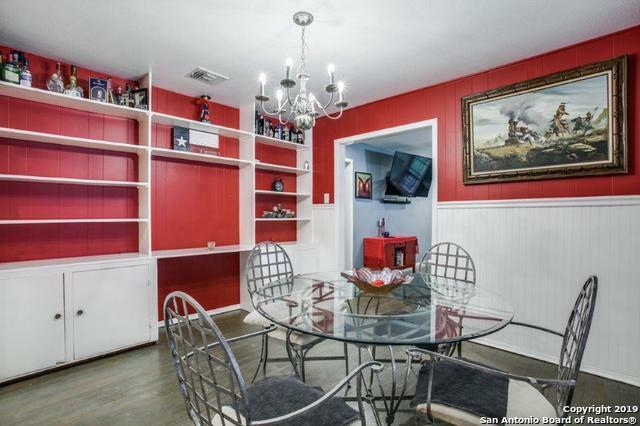 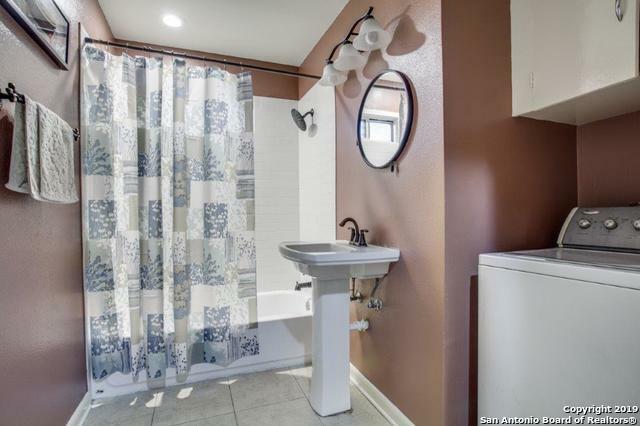 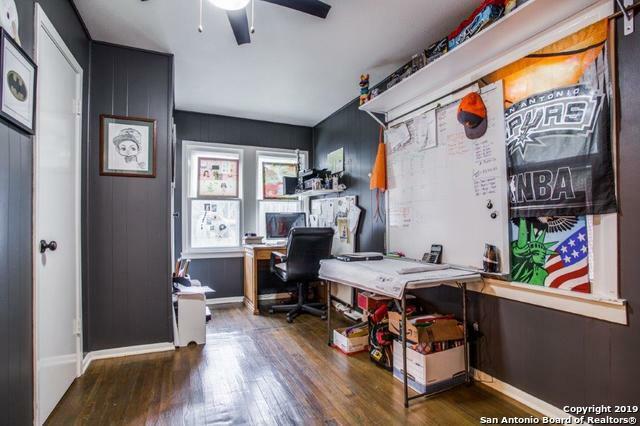 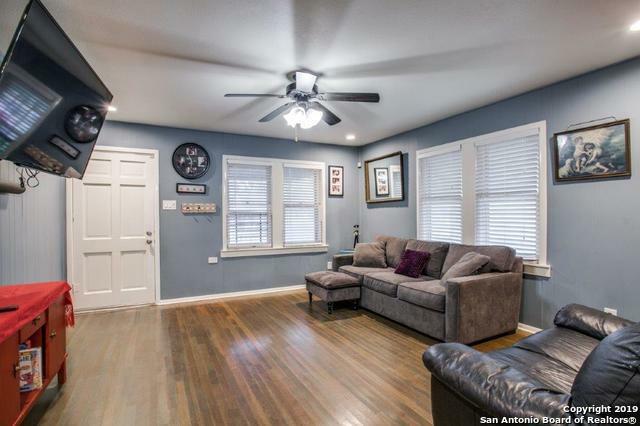 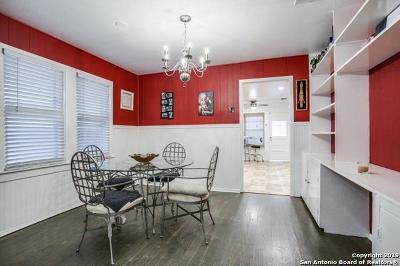 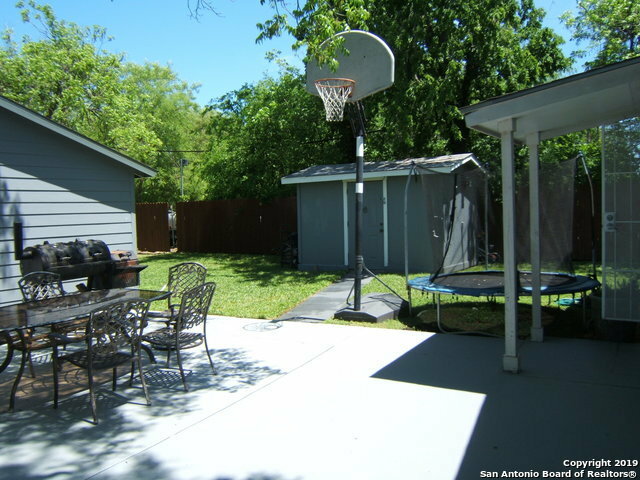 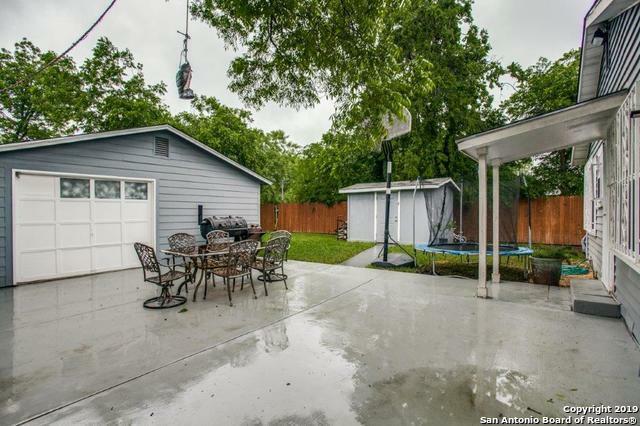 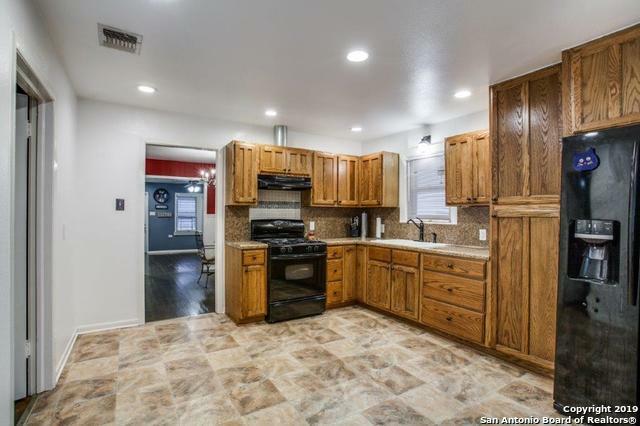 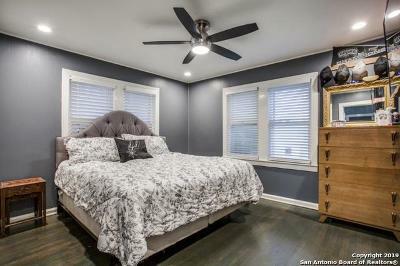 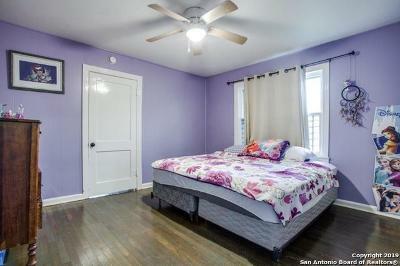 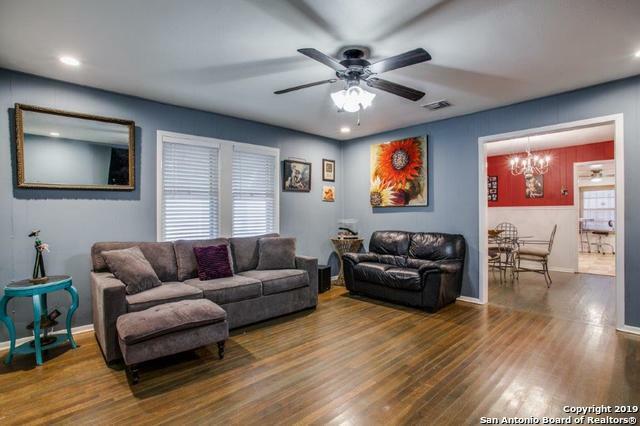 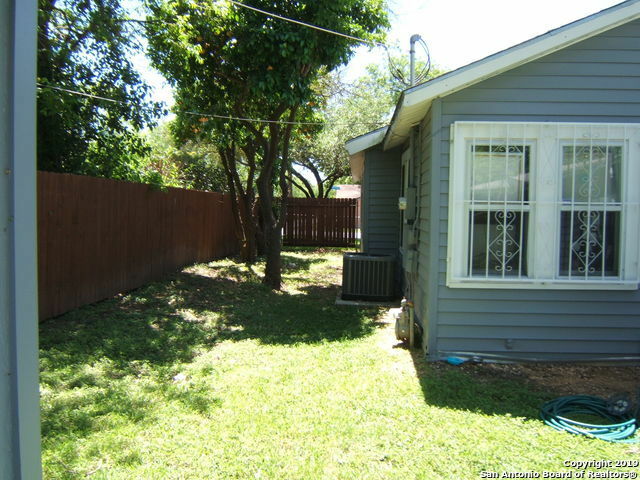 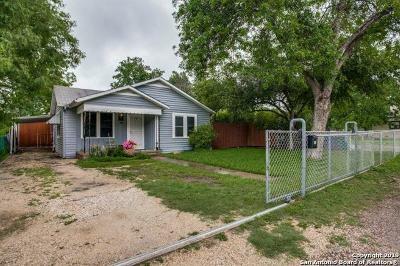 This home has been updated beautifully and the hardwoods have been refinished. 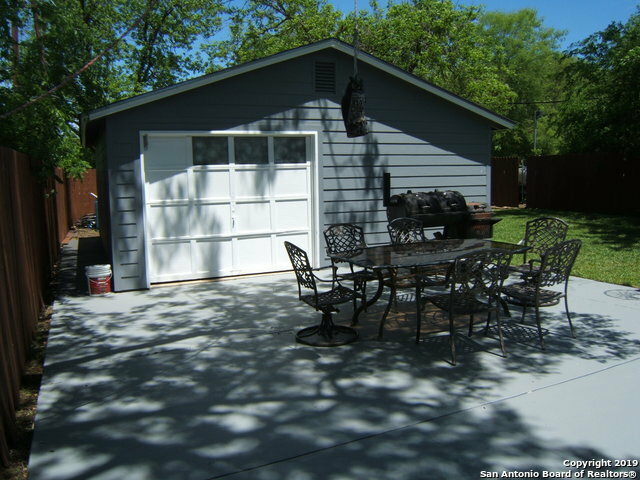 20&apos;X24&apos; Garage located in backyard with double entry side gate. Large kitchen for your family gatherings. 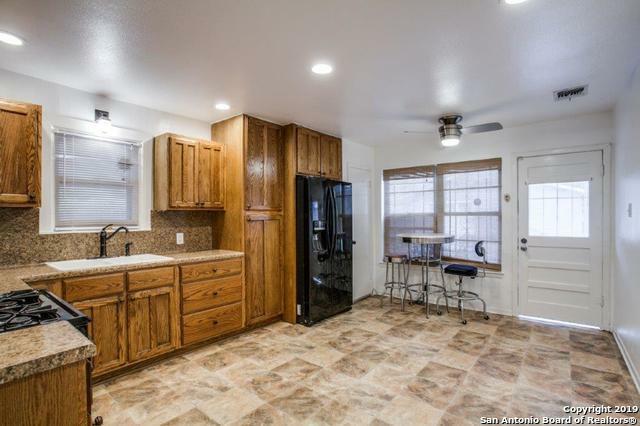 This home won&apos;t last long schedule your viewing today.